Congratulations, you have made the first step in finally finding a Cleaning Company that will do its utmost to provide you with the high level of service you deserve. 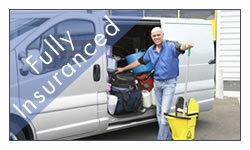 All our staff are fully trained in house to the high standards we expect and are reliable and trustworthy. We also believe in paying them a good rate of pay as this keeps them motivated. The first step is to arrange a convenient time to visit your premises. At this point we will provide you with a detailed tailor-made specification of your requirements and costings. 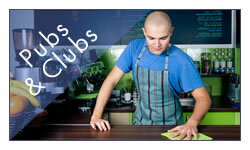 Once an agreement has been met we will introduce you to the person who will be cleaning your premises. At this point we will discuss security issues, the provision of a customer care book and run through any Health and Safety issues with them. We would already have briefed them on your requirements, but now is a good time to visually see what your requirements are. We will of cause keep in contact with you on a fortnightly basis and will be carrying out inspections prior to this contact. Goldstar offer prospective clients a full range of services covering all aspects of your cleaning requirements. Office cleaning, pubs and clubs, leisure and commercial premises, schools, medical centres, shops, restaurants, doctors surgeries & various business premisses. 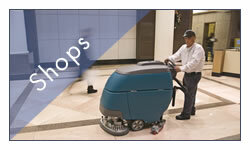 We will consider all types of cleaning contracts, we are here to accommodate you. Below are just a few of the other services we provide. Carpet/Rug cleaning, upholstery cleaning ,curtain cleaning, window cleaning, external and internal, regular contracts or singular cleaning projects. We can install and maintain feminine hygiene disposal units and sanitary bins. We also undertake one off cleans such as builders cleans for new or refurbished properties and other cleans that that may arise for a variety of reasons and you can be rest assured that the service we provide will always be prompt and reliable. We clean and sanitize all types of telephone, leaving them smelling clean and fresh. 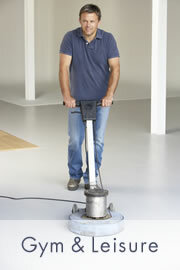 We also provide a floor buffing,cleaning and varnish/stripping service.